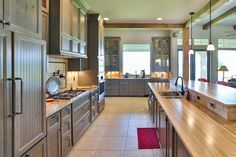 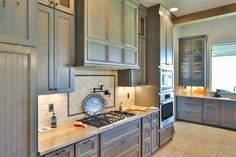 With over 40 years of combined experience, Brad Moore Builders has been a Texas custom home builder with the best materials and quality craftsmanship. 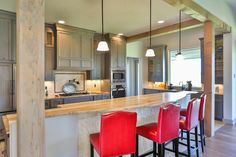 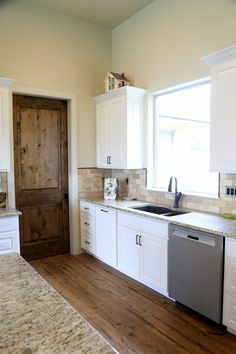 As a Texas custom home builder, we understand the importance of working together with our clients and their architects throughout the entire process to ensure your Texas custom home is built to your specifications from the conceptual design until you receive the keys to your brand new, custom home. 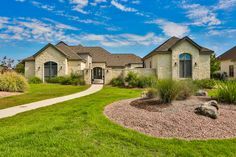 In your search for a Texas custom home builder, you need a builder who knows the terrain and surroundings. 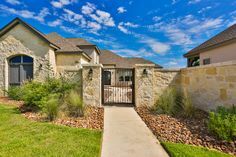 Because of our years of experience building in Texas, Brad Moore Builders is familiar with Texas building codes, the Texas terrain, Texas subcontracting practices, and various Texas city ordinances. 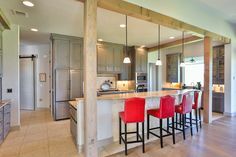 Your Texas custom home will be built specifically to suit both your lifestyle and your budget. 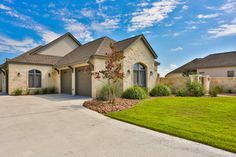 See our portfolio for photographs of the various Texas custom homes we have constructed over the years. 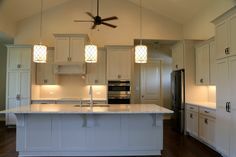 You will see the possibilities are endless when you hire Brad Moore Builders as your Texas custom home builder.